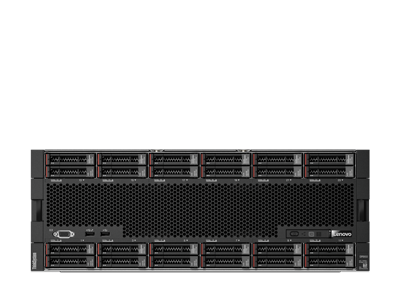 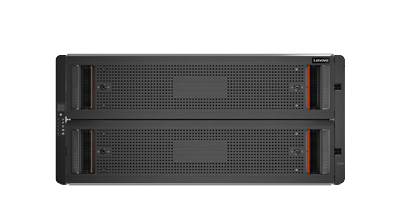 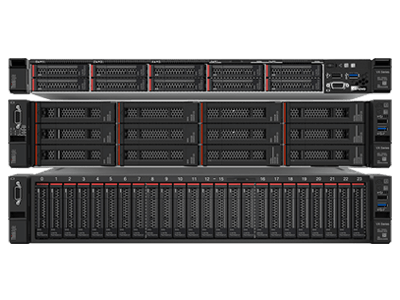 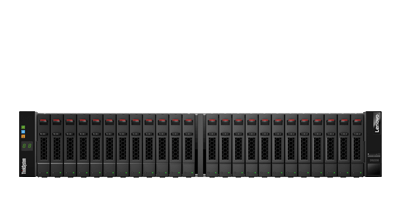 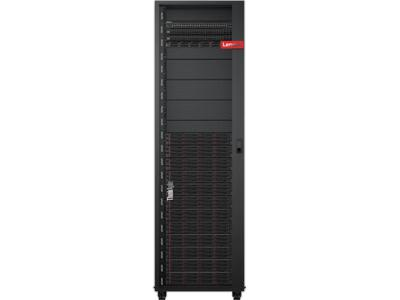 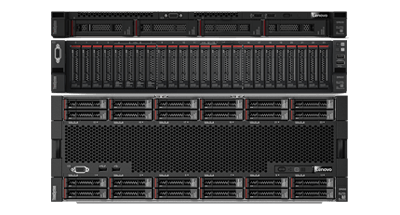 View the specifications table for the Lenovo Converged HX7000 Series appliances. 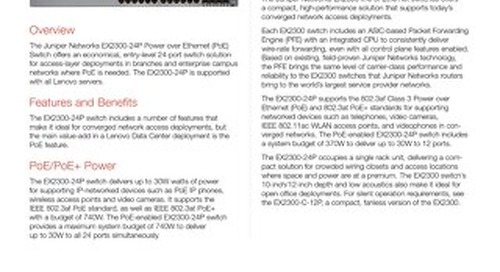 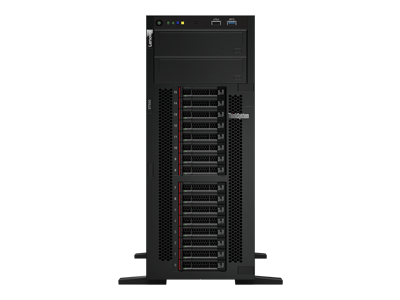 The EX2300-24P occupies a single rack unit, delivering a compact solution. 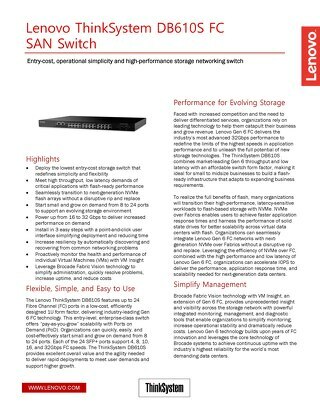 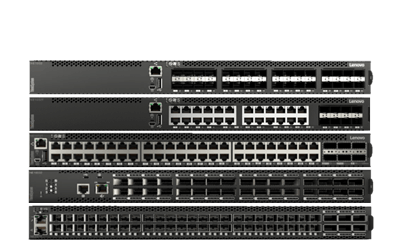 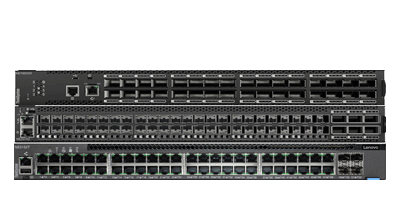 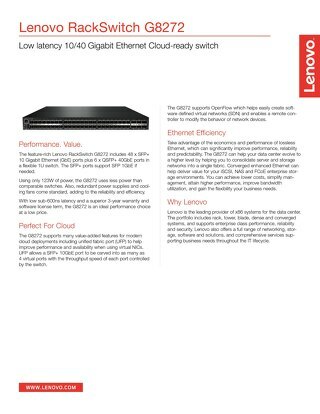 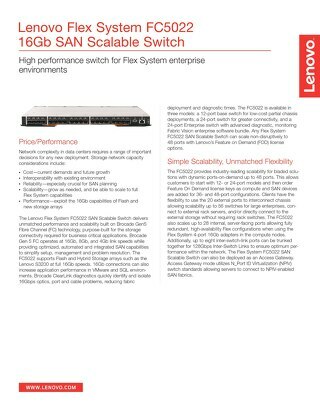 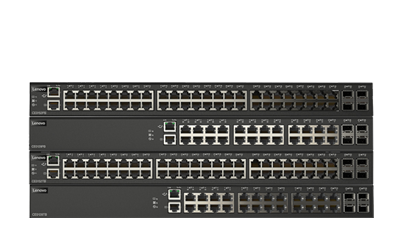 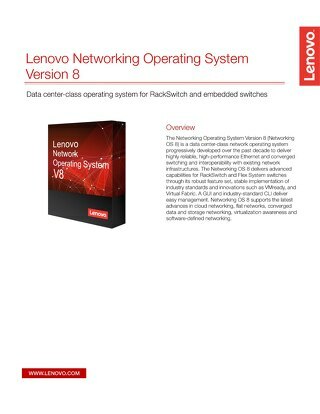 Datasheet for the Lenovo RackSwitch G8272, a low latency, 10/40 gigabit ethernet cloud-ready switch. 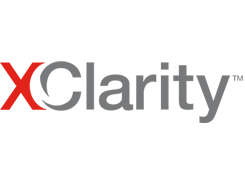 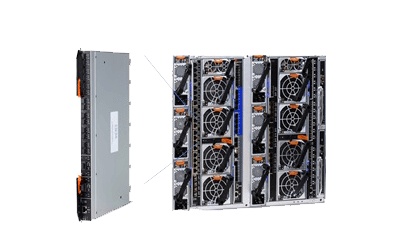 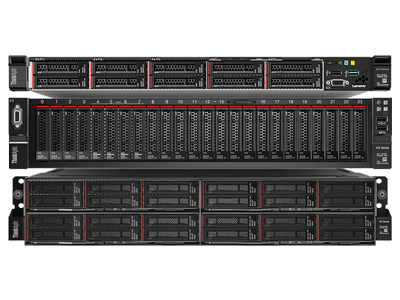 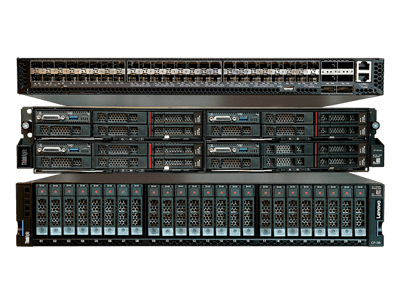 The ThinkSystem DB400D and DB800D 32Gb FC SAN Directors combine innovative hardware, software, and integrated network sensors to ensure operational stability and application performance. 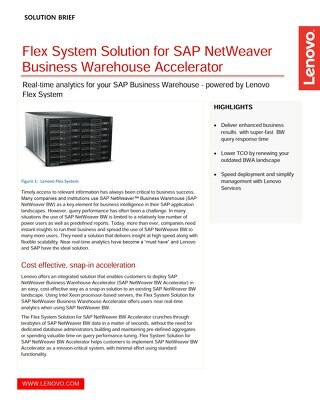 Rapid analytics of your SAP Business Warehouse -- now powered by Flex System. 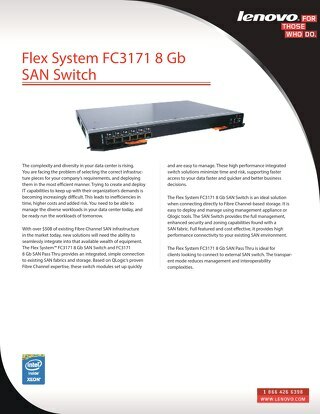 The Flex System FC3171 8 Gb SAN Switch is an ideal solution when connecting directly to Fibre Channel-based storage. 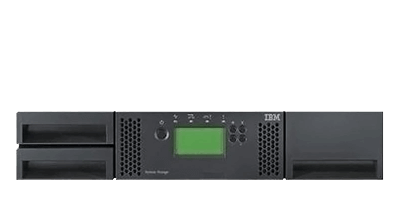 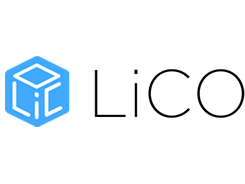 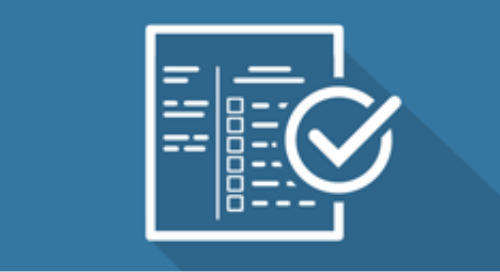 It is easy to deploy and manage using management appliance or Qlogic tools. 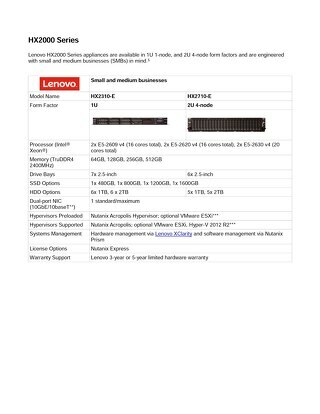 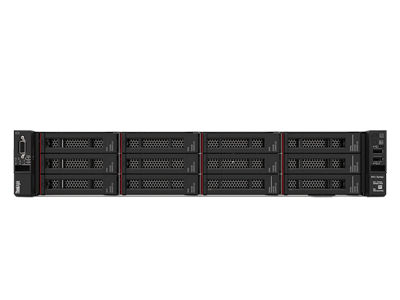 View the specifications table for the Lenovo Converged HX2000 Series appliances. 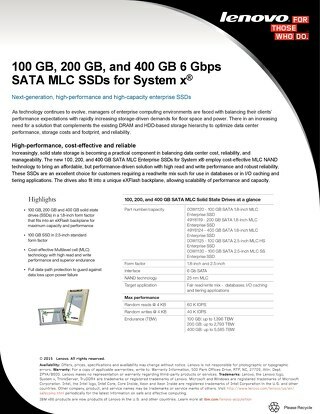 The new 100, 200, and 400 GB 6 Gbps SATA MLC Solid State Drives for System x employ cost-effective MLC NAND technology. 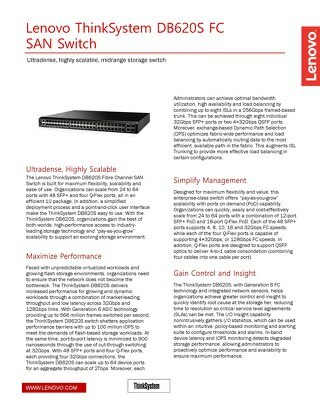 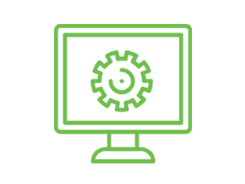 Data center-class operating system for RackSwitch and embedded switches. 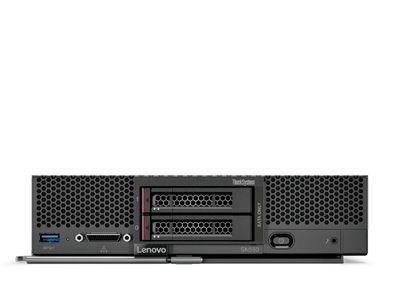 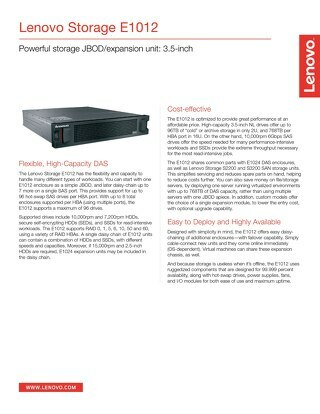 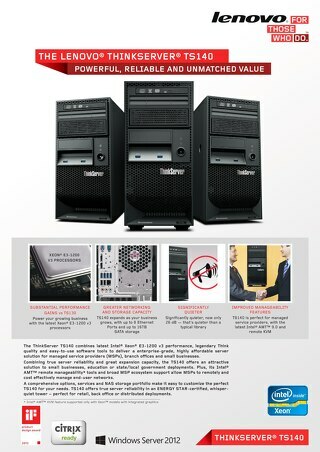 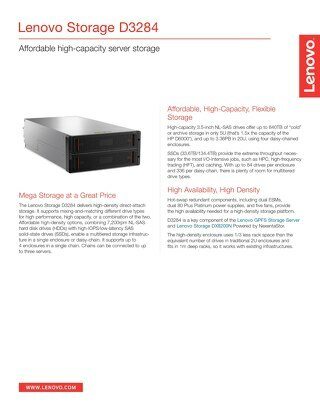 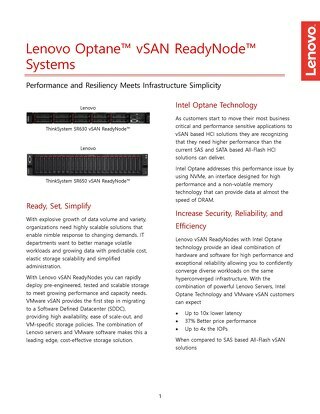 The Lenovo Storage E1012 has the flexibility and capacity to handle many different types of workloads. 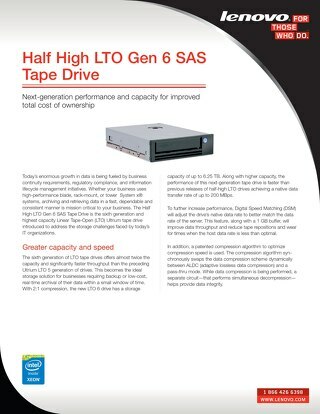 The Half-High Generation 6 LTO Ultrium Tape Drive designed to help address the storage challenges faced by todays IT professionals. 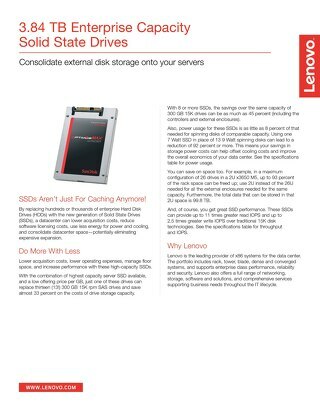 Consolidate external disk storage onto your servers. 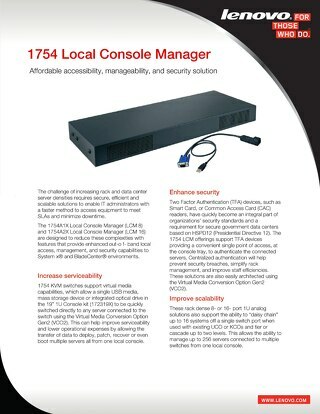 The 1754A1X Local Console Manager (LCM 8) and 1754A2XLocal Console Manager (LCM 16) provide enhanced out-of-band access, management and security capabilities to System x and BladeCenter environments. 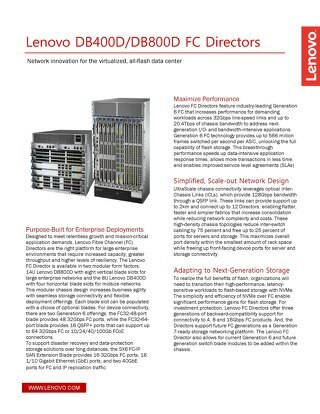 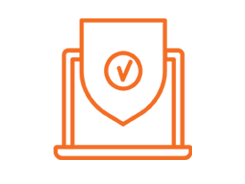 Virtual Fabric provides fast, flexible and reliable I/O solutions that fit into your existing data center. 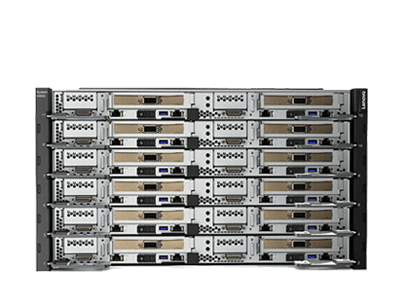 These densely packed 1U solutions let you easily set up and control rack-mounted equipment. 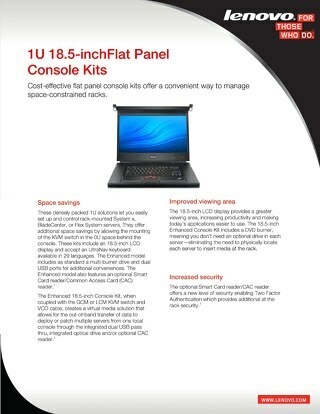 These kits include an 18.5-inch LCD display. 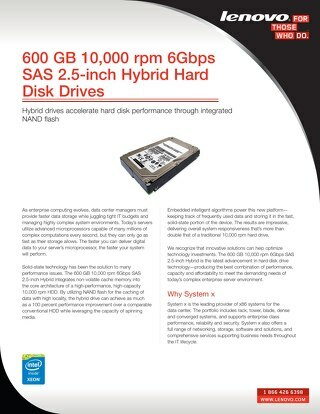 The 600 GB 10,000 rpm 6Gbps SAS 2.5-inch Hybrid leverages NAND flash to bring industry leading hard disk performance.